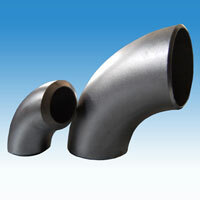 Our company is a leading Manufacturer, Supplier and Exporter of a varied range of Carbon Steel Pipe Fittings. 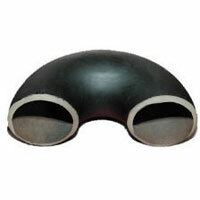 We provide these Carbon Steel Pipe Fittings to buyers all across the world on a large scale. 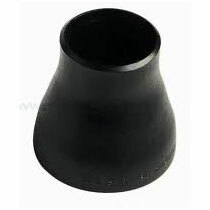 The Carbon Steel Pipe Fittings manufactured contain the best quality material. Our range of Carbon Steel Pipe Fittings is available as Carbon Steel Flanges, Carbon Steel Elbows and Carbon Steel Reducers. 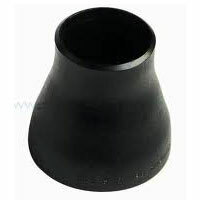 We provide these Carbon Steel Pipe Fittings at the best prices; in the best condition.